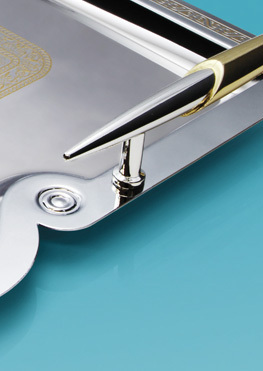 combining quality, value, design and simplicity. 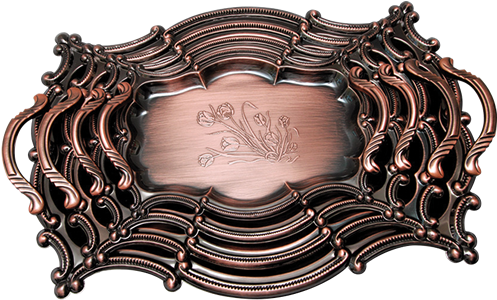 Fashionable and creative, with special colour effects including copper, brass, bronze, pewter, black nickel, white and many more. 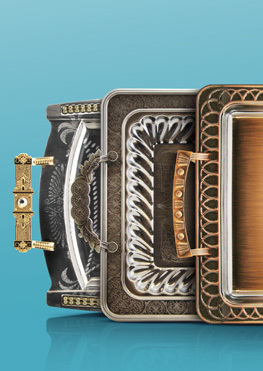 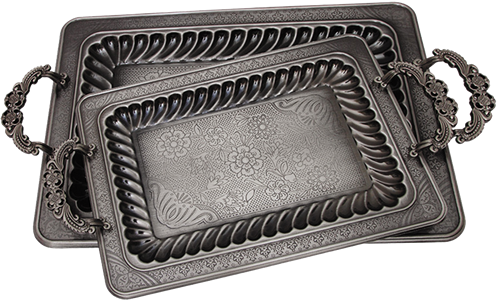 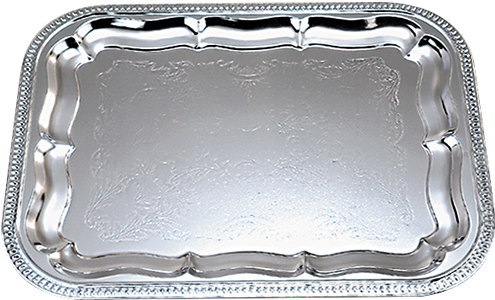 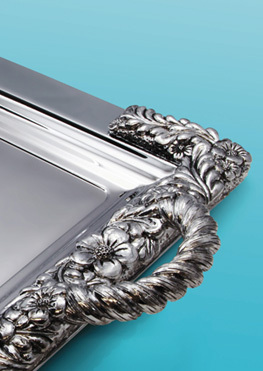 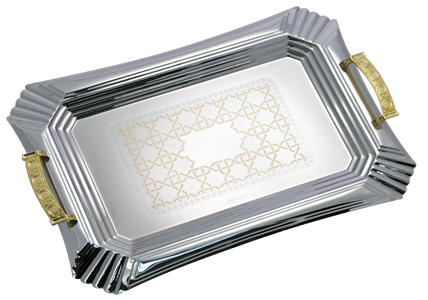 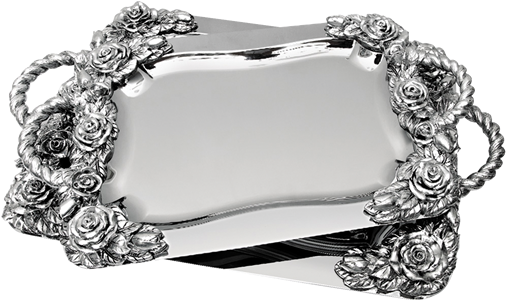 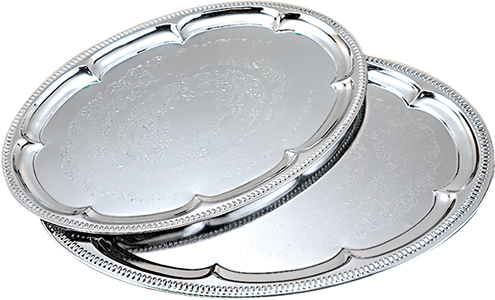 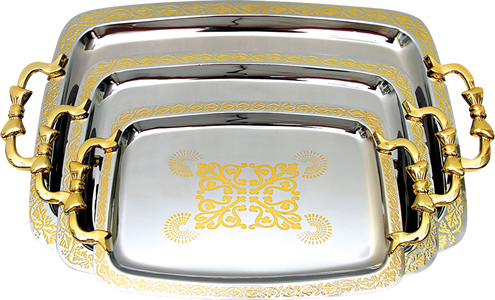 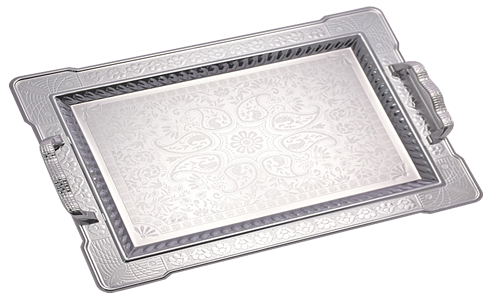 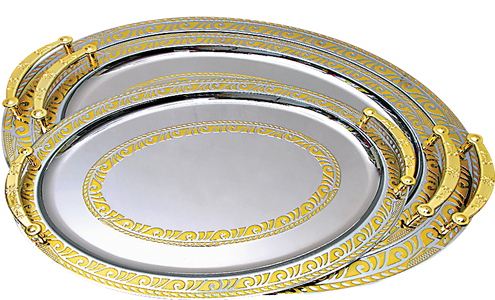 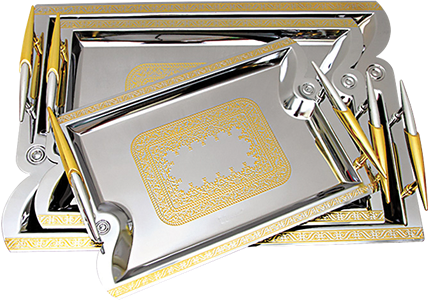 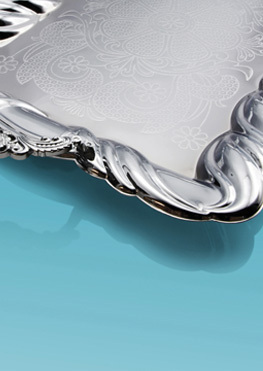 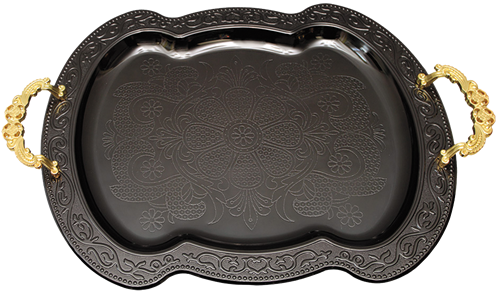 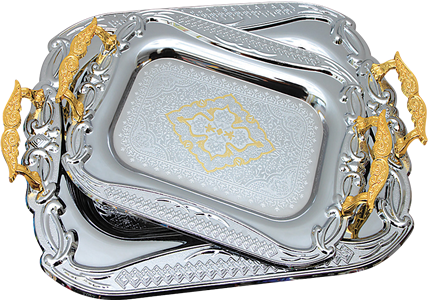 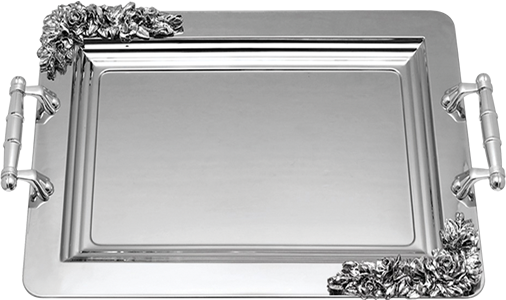 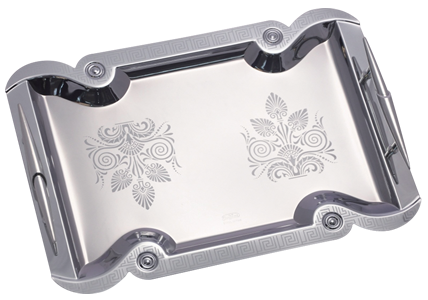 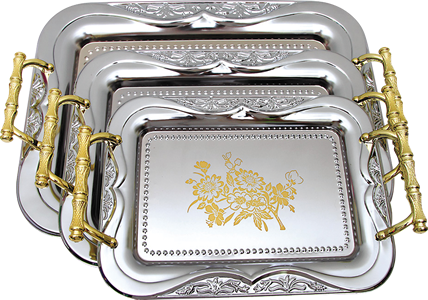 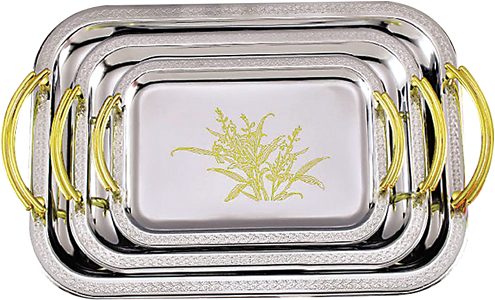 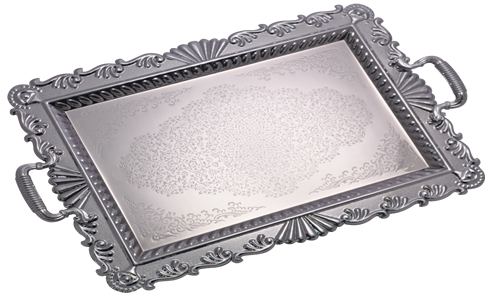 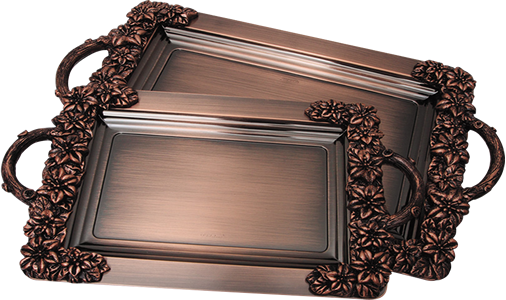 Various handles and decorative pieces on trays.